As per the bank's internal assessment, it has recently ascertained that there may be an opportunity to purchase additional asset portfolio in the range of Rs 20,000 crore to Rs 30,000 crore. The State Bank of India has decided to raise its target to acquire asset portfolios from non-banking financial companies (NBFC). The bank has reportedly tripled the target from its previous level. In a statement on Tuesday, India's biggest lender said that it is raising the target for purchase of "good quality" asset portfolio from NBFC, "as it believes that there s good opportunity to expand its loan portfolio at attractive rates". The SBI said that it is looking for opportunities both in priority and non-priority sectors. Initially, the SBI had planned for a growth of Rs 15,000 crore by the means of portfolio purchase in the current year, which has been enhanced. As per the bank's internal assessment, it has recently ascertained that there may be an opportunity to purchase additional asset portfolio in the range of Rs 20,000 crore to Rs 30,000 crore. 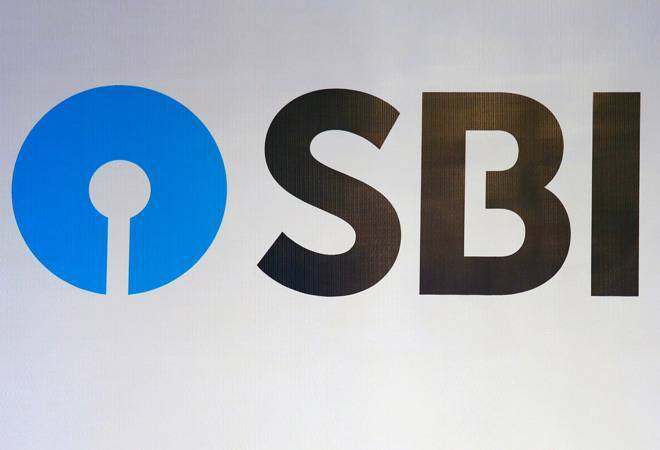 The move will help SBI to acquire assets with high yield, all the while simultaneously helping the NBFCs to get the liquidity they require, Reuters said in a report. India's NBFC sector has been in the limelight after Infrastructure Leasing and Financial Services (IL&FS) defaulted on several debt obligations in the recent weeks. While this prompted the government to take control of the board by replacing it entirely, the defaults also led to wider concerns about the risks in the India's financial sector.